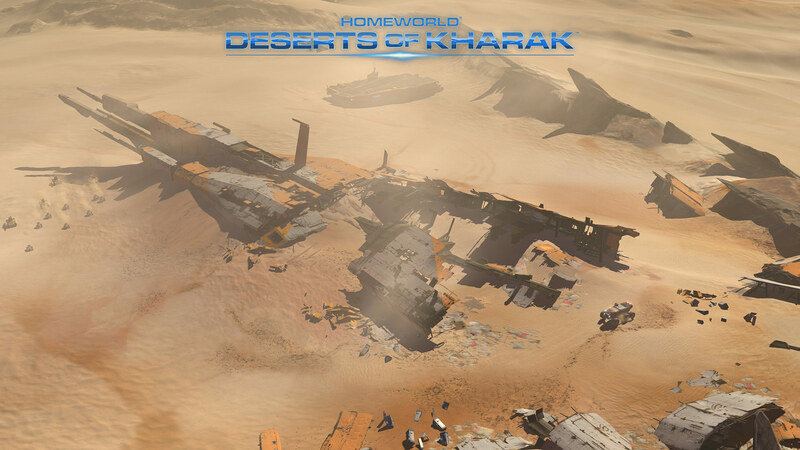 Welcome to the Homeworld: Deserts of Kharak Wiki. 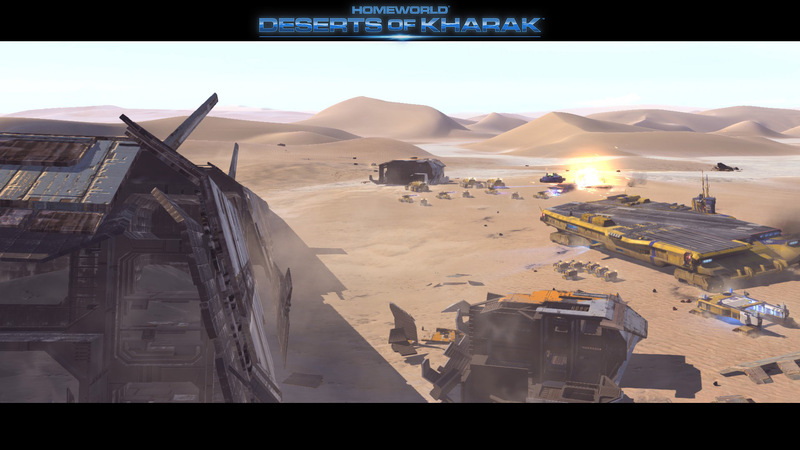 The Homeworld: Deserts of Kharak compendium by the players, for the players. 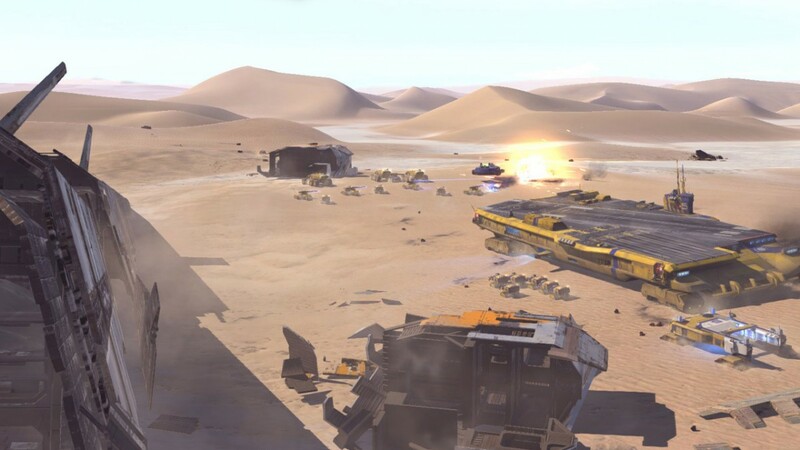 We are currently maintaining 277 pages (48 articles). 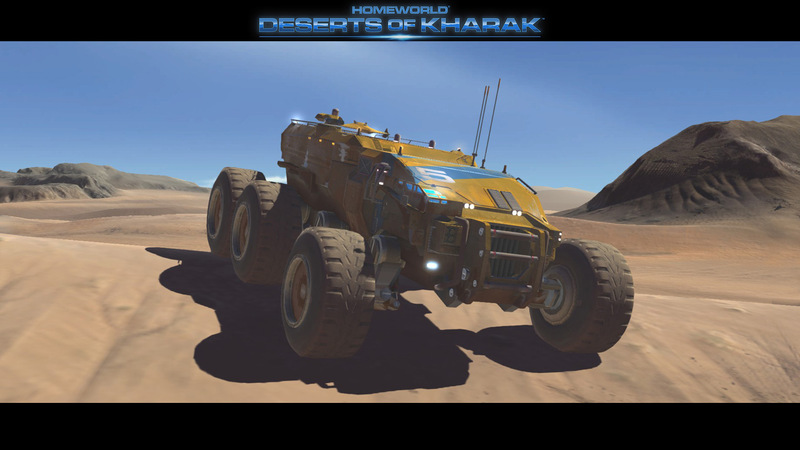 What is Deserts of Kharak? 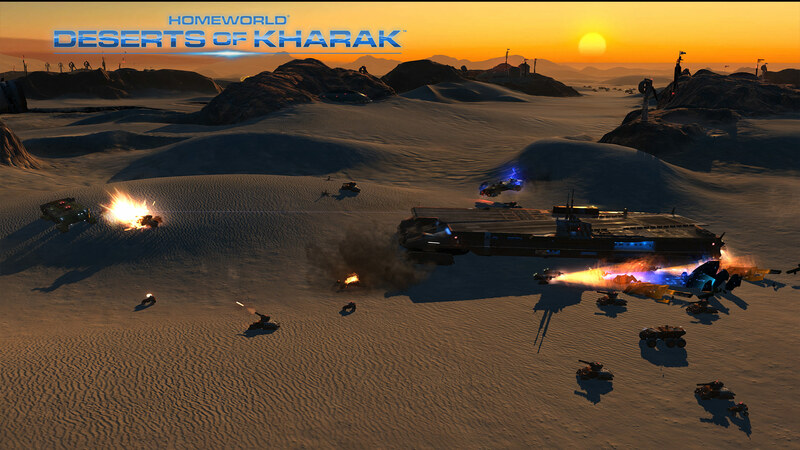 What is Homeworld: Deserts of Kharak? 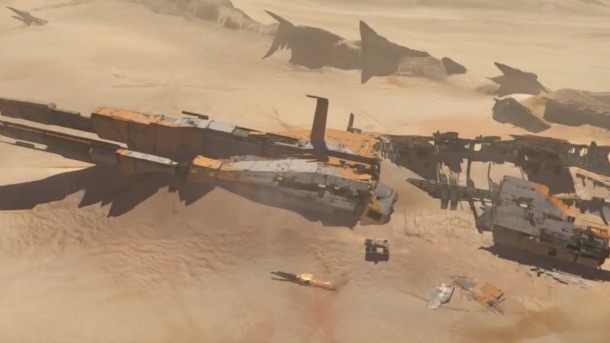 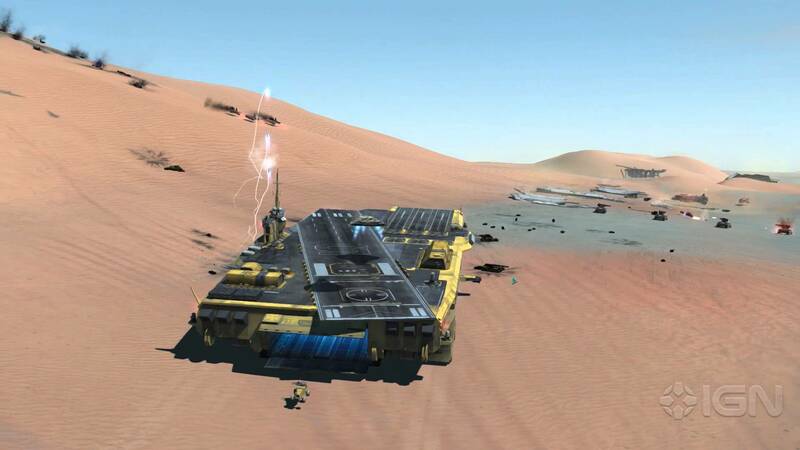 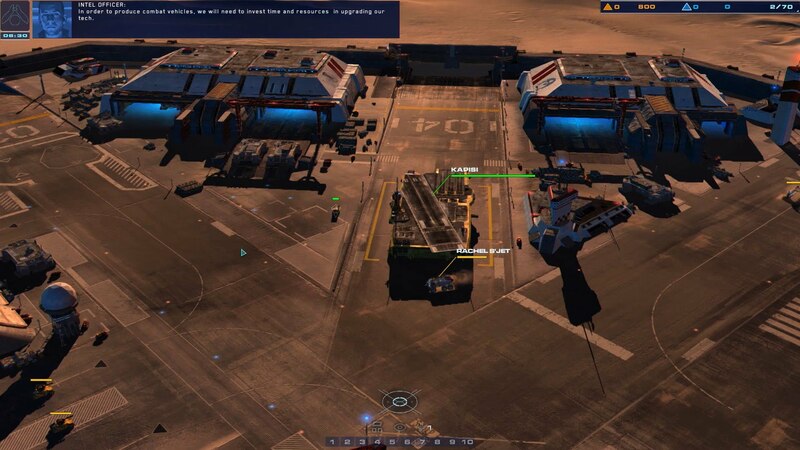 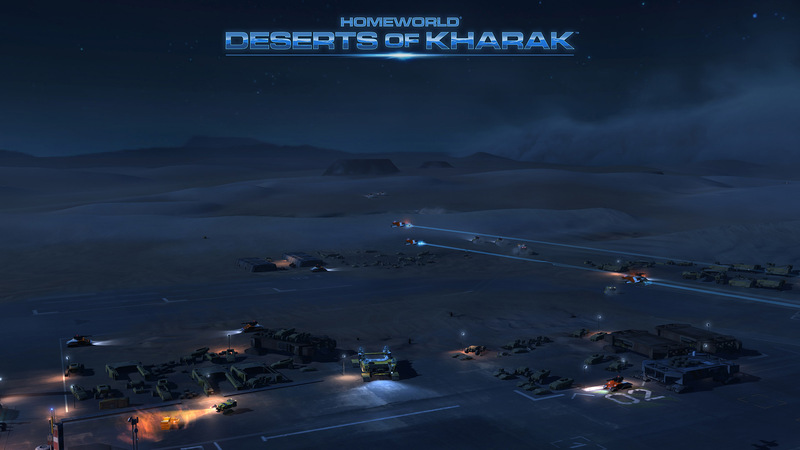 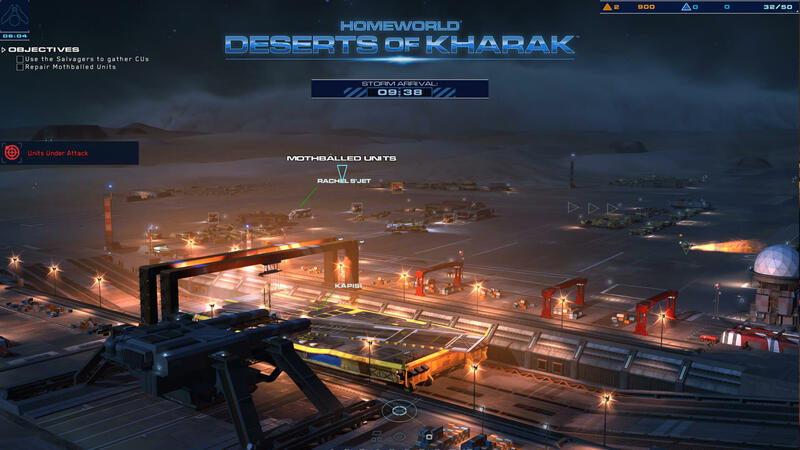 Homeworld: Deserts of Kharak is an upcoming 3D Real Time Strategy game from the makers of Homeworld. 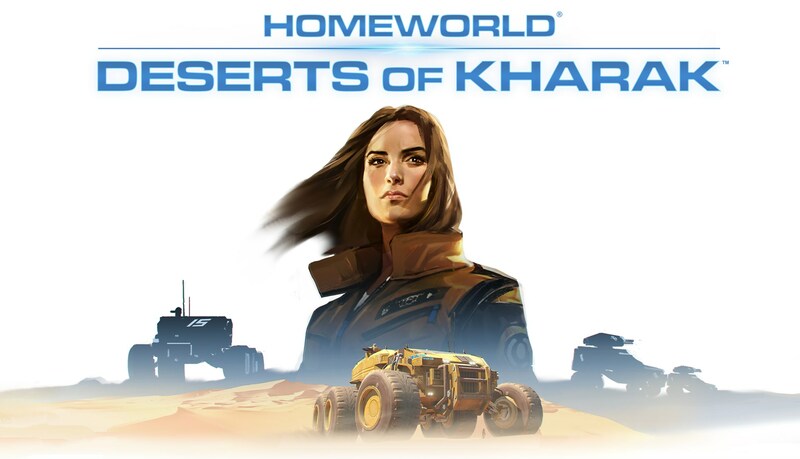 Acting as a prequel to the famous Homeworld series, Deserts of Kharak takes Rachel S'jet on an epic investigation into the Great Banded Desert, searching for a mysterious anomaly. 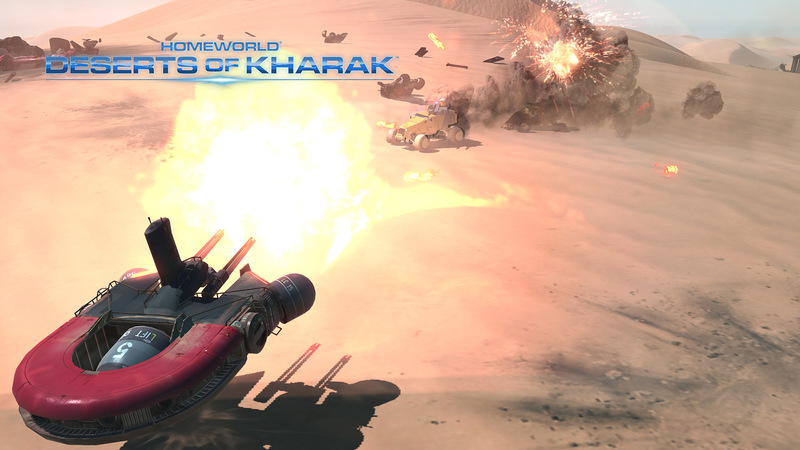 Homeworld: Deserts of Kharak releases January 20th. 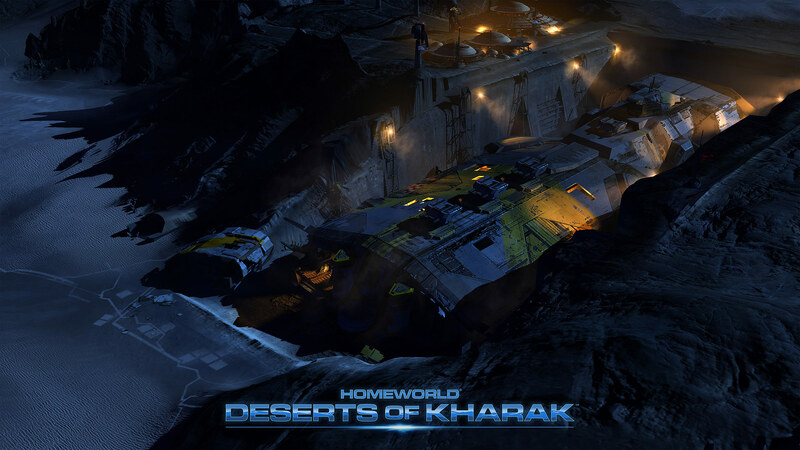 We are currently maintaining 48 articles! 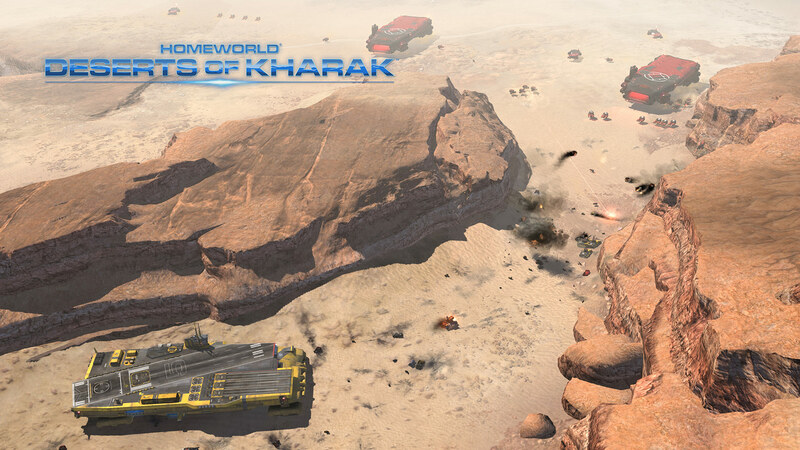 See how you can help contribute to and maintain this wiki. 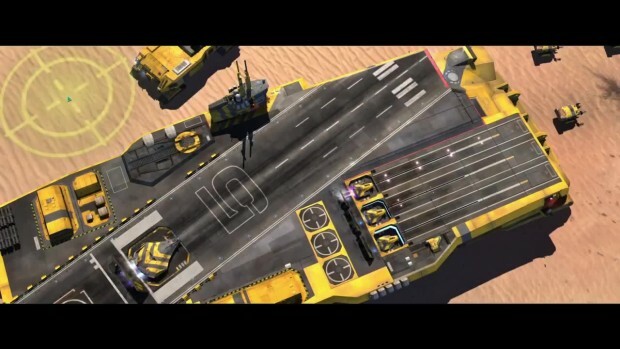 This page was last edited on 20 January 2016, at 18:42.